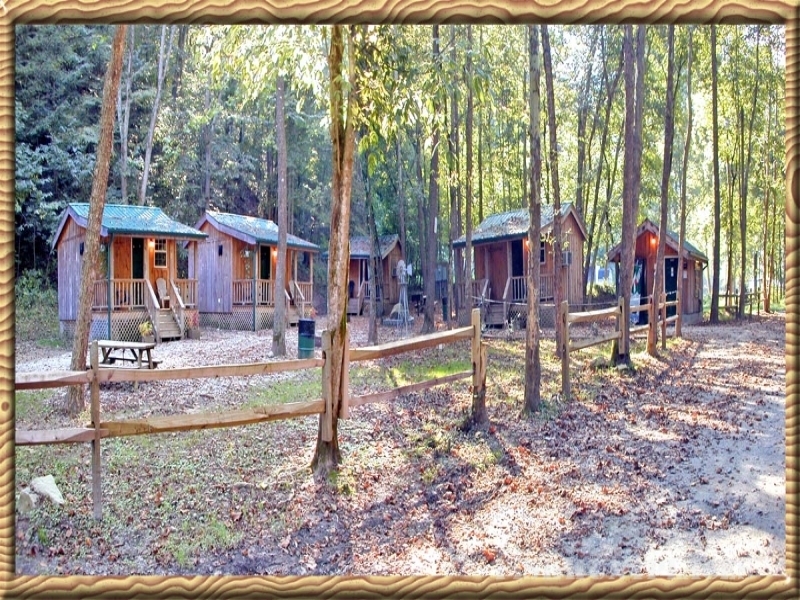 Kathryn’s Kabins are located in Southern West Virginia just 20 minutes south of Charleston. 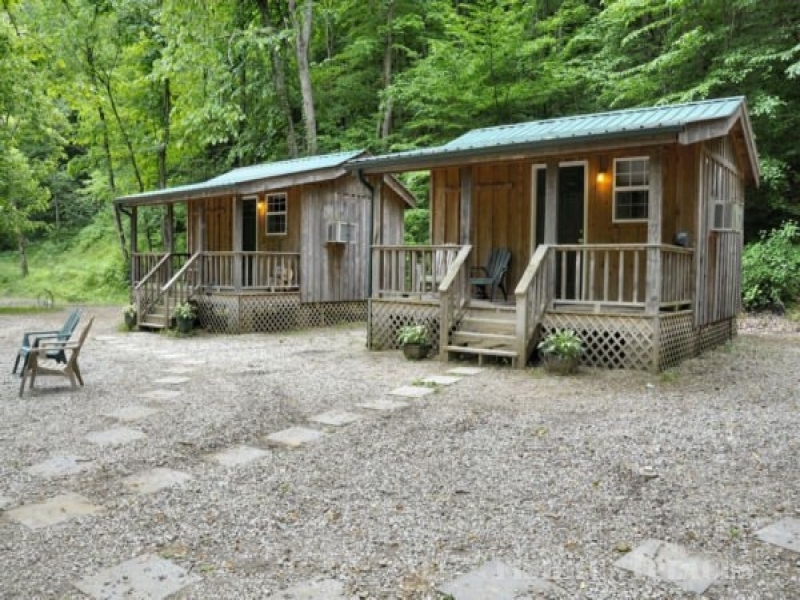 Nestled in the cozy mountains of Boone County, these quiet vacation retreats are built next to the Little Coal River. 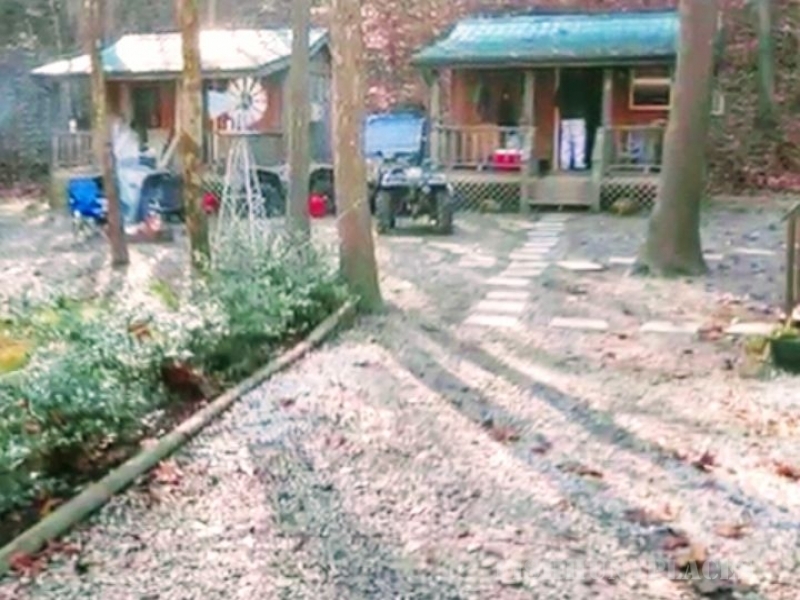 With lots of trails for riding ATV’s, UTV’s, motorcycles, bikes and horses. Great for hiking also. The Little Coal River is stocked regularly and is an excellent place for the whole family to go fishing, canoeing, kayaking and tubing. For great summer get aways, Water Ways Water Park offers miniature golf, 3-D archery range, picnic shelters and two water slides with an Olympic sized pool, lazy river, kiddy pool, gift shop and concessions.